You think you have it bad. You could be the guy trying to sell that new Hummer. 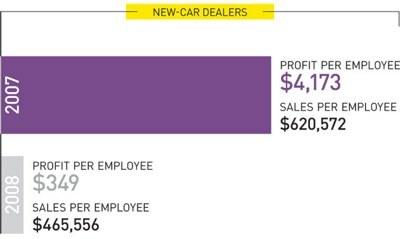 Deep discounting and falling demand are gutting dealership profits.